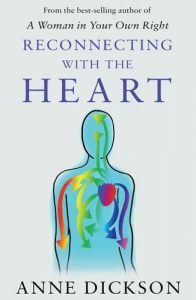 The aim of this book is to help make sense of our emotions. A clear and simple guide to an often confusing topic, it clarifies common misunderstandings and anxieties about feelings: do they have to be negative or positive? Is anger dangerous? Is it better not to express what we are feeling so nobody gets hurt? How do I recognise what I am feeling at the time instead of a long time afterwards? The emotional link between our bodies and minds is explored to enable the reader to recognise emotions and emotional levels. With understanding about own emotional landscapes, we can learn how to express and communicate what we’re feeling safely and effectively, in all our relationships.